Odonil Blocks are all about convenience. Let the small spaces in your home get the attention they deserve with easy-to-use, nature-inspired fragrances. 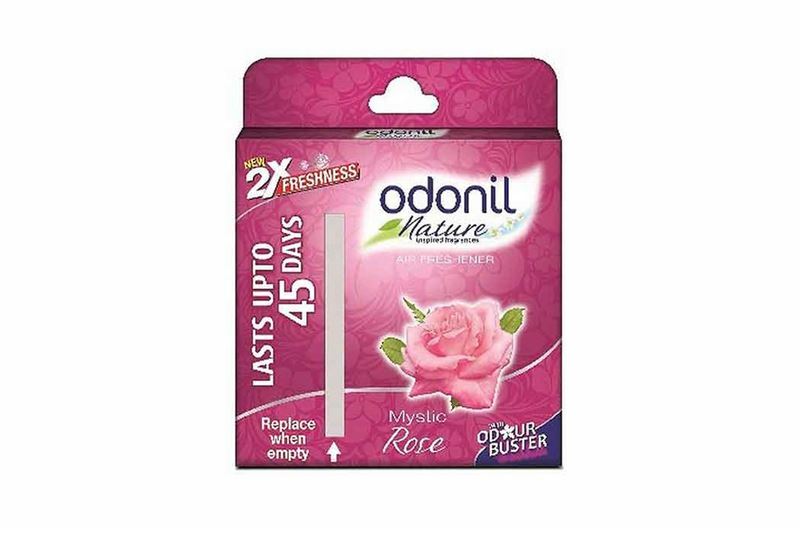 This Mystic Rose scent the fills the air with the enchanting and enigmatic aroma of rose petals.